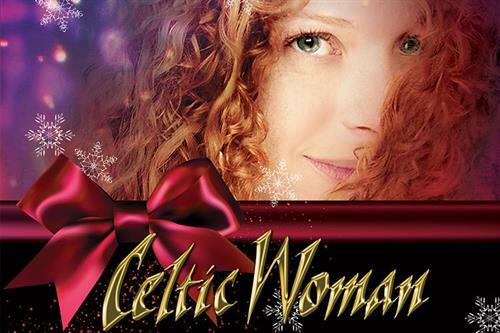 Celebrate this holiday season with the celestial voices of multi-platinum Irish singing sensation Celtic Woman as they present The Best of Christmas Symphony Tour with a 45 piece symphony. Featuring music from the all-female ensemble’s most favorite Yuletide songs performed by them over the years. Prepare for an enchanting and festive evening filled with mesmerizing music, performance and holiday cheer.